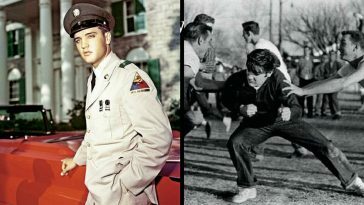 Elvis Presley's Family - Where It Stands Today | Do You Remember? The King of Rock and Roll, Elvis Presley is best remembered as one of the most significant cultural icons of 20th century. His legacy in music and rock and roll remains unparalleled even today. But what The King is not credited for, is being a family man alongside having a booming career in the music industry. 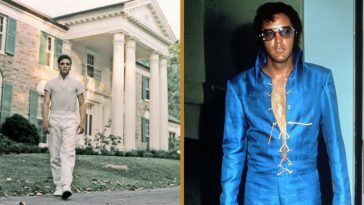 After his death in 1977 at 42, he left behind his wife Priscilla and daughter Lisa Marie Presley. The family now has some very talented actors and musicians who have achieved considerable fame. Scroll ahead to see what and where the rest of the Presley family stands today. 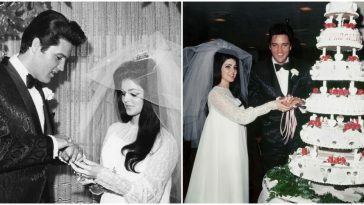 Elvis and Priscilla share a love story quite out of novels. She met him while he was serving in the Forces. Priscilla was only 14 and was, understandably, dissuaded by her parents from dating the singer. But their love persisted, and eventually her parents relented. The couple dated for about seven years, before getting married on May 1, 1967. However, their marriage hit the rock bottom in 1973. Distance because of regular touring and love affairs were cited as the causes of separation. Post divorce, Priscilla starred in the popular “Naked Gun” films in 80s and 90s. 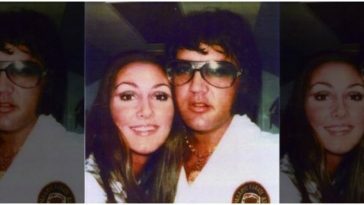 Not only that, she went on to become a successful businesswoman as well, co-founding Elvis Presley Enterprises in 1977 after her ex passed away. In 1984, Priscilla dated producer-director Marco Garibaldi with whom she had a son named Navarone. The couple separated in 2006. 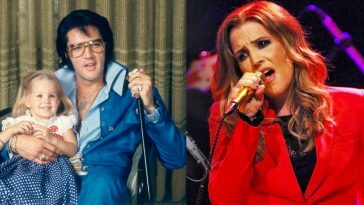 Elvis and Priscilla had a daughter from their marriage, named Lisa Marie Presley. She was their only child and Lisa was nine years old when her father passed away. Lisa followed her father’s footsteps and launched a career in music when she was in her 30s. Although successful in her career, Lisa remained in the news mainly because of her failed relationships. Her most notable marriage was with Michael Jackson, right after a hasty divorce with her first husband, Danny Keough who fathered her first two kids. Jackson and Presley too separated in 1996. She married and divorced twice after that, the first time with actor Nicolas Cage, and more recently with musician Michael Lockwood. The couple had twins Harper and Finley, and went on to divorce in 2016. Danielle Riley Keough, Elvis Presley’s first grandchild is seen here with her mother Lisa. She is Lisa’s child from her first marriage with Danny Keough. 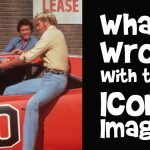 What’s Wrong with these Iconic Images? 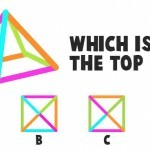 Can You Figure Out the Correct Top View of this Triangle?